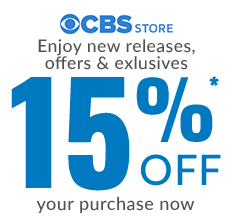 Rest assured while the rest of your household squabbles for power, you’ve got it with the Big Brother HOH T-shirt. You may not live in the Big Brother house, but you know if you did you’re certain to be the Head of Household. 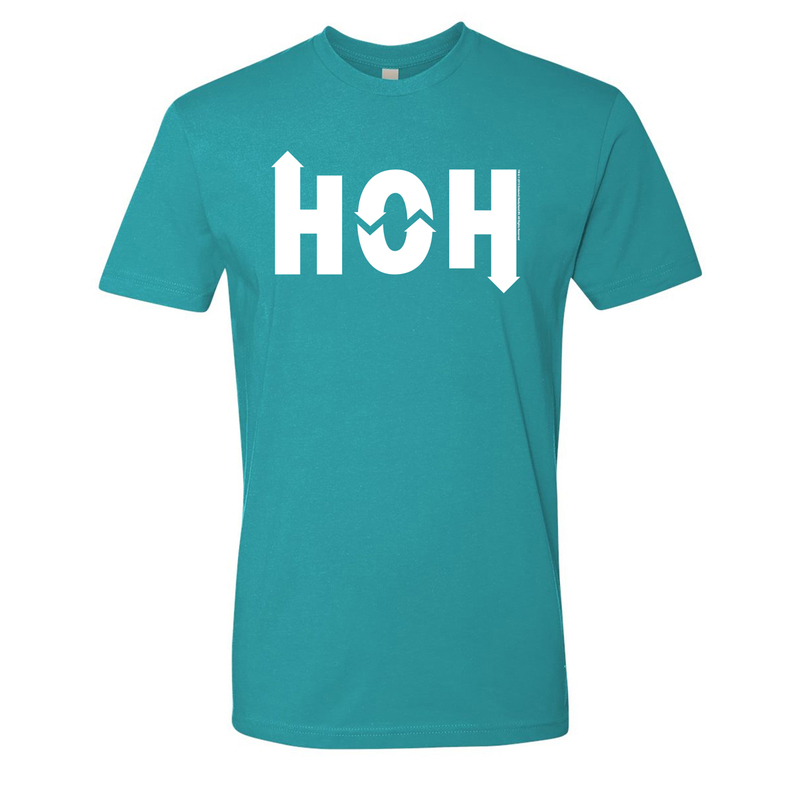 The teal blue t-shirt features HOH on the front. When anyone questions your authority as the head of household or the biggest Big Brother fan, just pull on your HOH T-shirt and let it do the talking. I bought this HOH shirt for my daughter in law as a birthday gift. I got a larger size than she usually wears so she could lounge in it when watching Big Brother. She says its extremely comfortable and the material is very,soft against her skin. She also enjoys her husband seeing she is the head of the household!